As we reflect on the gifts we’ve been given in Christ, and prepare to give gifts this Christmas, let us also be encouraged to give generously to our BIC family around the world. 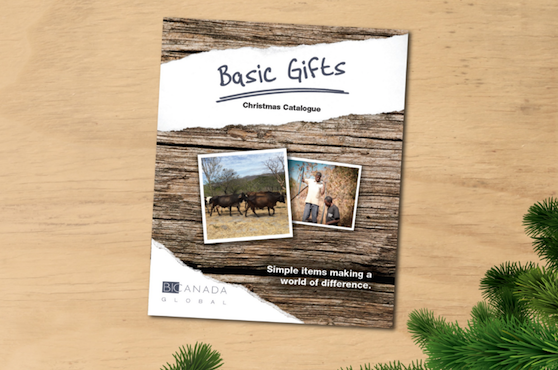 Our Christmas Giving Catalogue includes simple items that make a world of difference to people around the world. Copies are available by the mail files. Consider a project as an individual, family or house church. Projects can also be found online at www.canadianbic.ca/Christmas. These projects can accommodate any budget, from $10 and up. 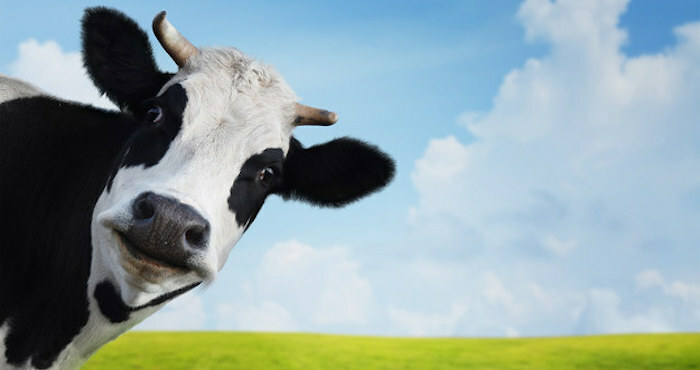 Give a blanket, give a book, give a cow!